We put miles of thought into selecting our greeting cards. 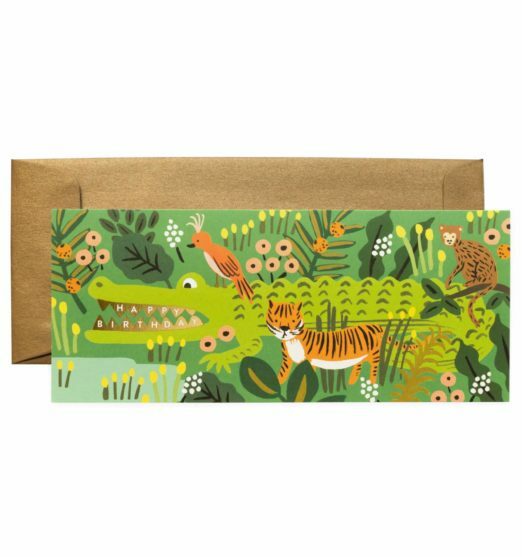 Illustrative magic in an cosy envelope. These are the cards the receiver keeps. Freshly into the hands of the receiver, the carefully chosen greeting card begins a new life as a piece of art to be admired and commented on. "That's darling!" Unicorns. They have maintained a hold on our imaginations for centuries. 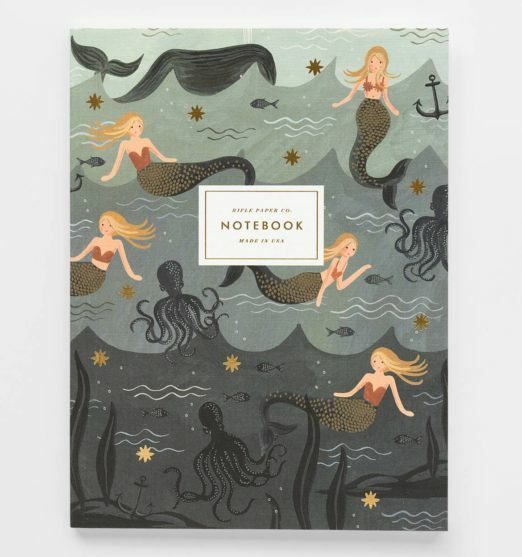 The Rifle Paper version maintains all the whimsy and joy of that mysterious mythical creature. Pair this unicorn card with a trip to Gallery 17 at The Met to see the Unicorn Tapestries. Cards, sheets and notes to send to friends, family and all the other people you meet along your journey. 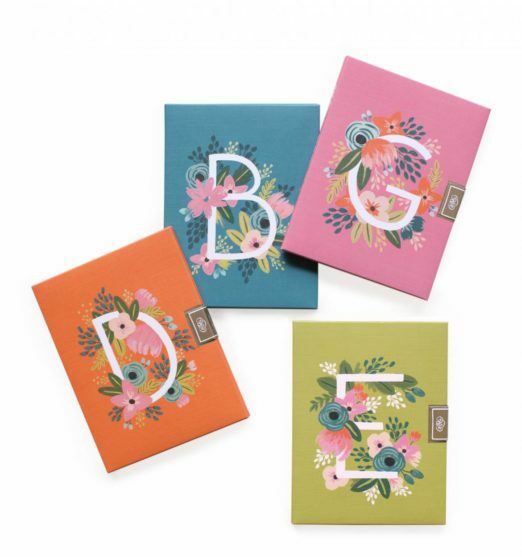 The monogram tradition is long and has evolved beautifully in the hands of Rifle Paper Company designers. Even the packaging is gorgeous and inspires the letter writer's thoughts. The envelopes are not a secondary thought but are integral to the entire experience. A keepsake in itself for the receiver that acknowledges the special treasure-like quality of a hand written letter. Try to write everyday. 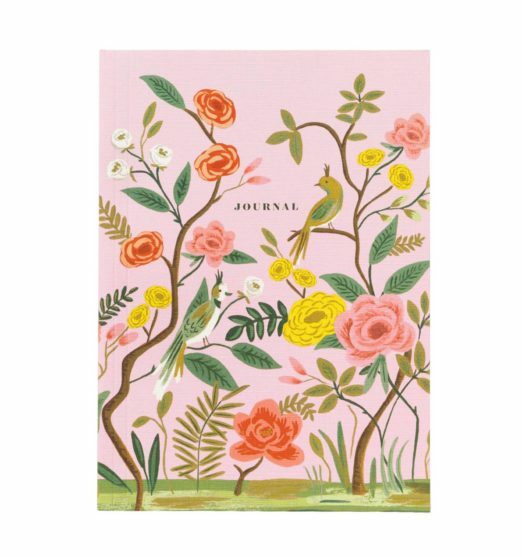 We have stacks of beautiful, quirky and handsome journals on our shelves. These gold foil notebooks have lined crisp, sturdy pages. Some are sold in sets of two because you can never have too many notebooks. Honestly, I have a hard time setting my drink on these. I wish they were ceramic tiles and I could redo a special nook in my kitchen in their loveliness. I suppose in the meantime these paper beauties will do just fine.